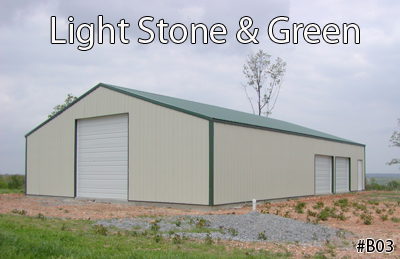 Metal Building Supply is located in NorthWest Arkansas and offers the ultimate in general purpose and pre-engineered metal buildings such as mini-storage buildings, modular offices, hay barns, red-iron, pole barns, riding arenas, churches, gymnasiums, agricultural buildings, components and more. 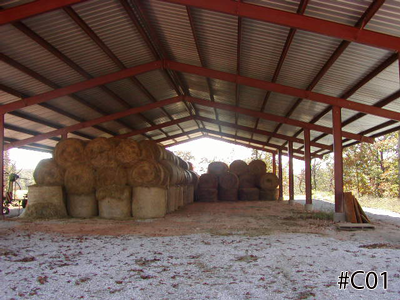 Because of thier faster construction, strength, versatility, and reduced costs, steel buildings offer an attractive alternative to traditional wood buildings. Metal Building Supply is committed to supplying exceptional quality products and services in the prefabricated construction industry by developing and employing the most advanced information, engineering, manufacturing, and delivery systems available. Our friendly sales staff is always available via phone, fax, and email for a free quote on all of your building needs. →On time, fast and easy delivery. →Manufacturing high quality products with the customer in mind. 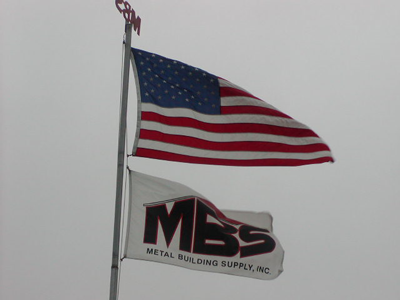 →Excellent follow ups, knowledgeable staff, and quality products makes doing buiness with Metal Building Supply easy and worry free. Metal Building Supply is proud to announce Express Metal Building Kits with a 3-10 day leadtime. More sizes and options are coming soon. Please call for more details.